HIGH SCHOOL GLAM SUITE 2018! Project Beautiful - Inside and Out was honored and excited to be the Title Sponsor for High School Glam Suite’s 2018 Class, helping make prom possible and special for four deserving young ladies from Cass Tech High School in Detroit!!! High School Glam Suite is an organization dedicated to nurturing both the inward and outward ideals of beauty and self-image for young high school aged women through workshops and mentorship programs. 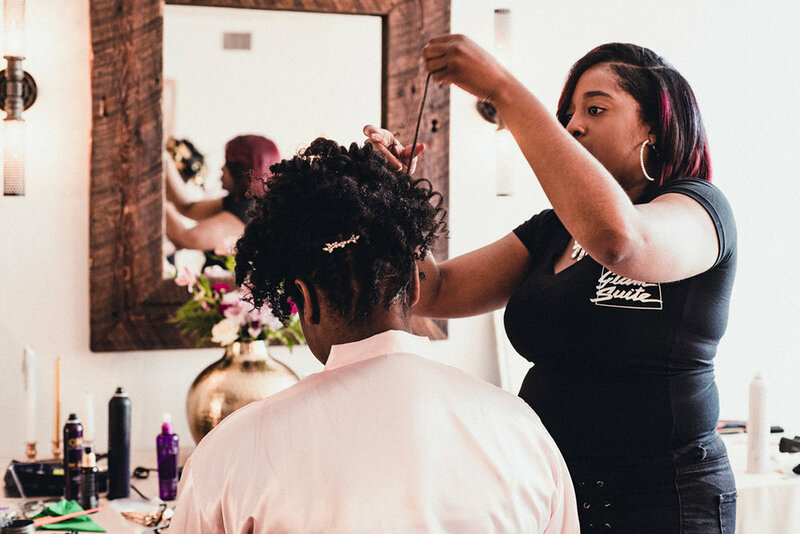 Together with their collaborators and other sponsors — many of them alumnae of Cass Tech — we were able to provide an unforgettable prom day experience for these beautiful young women!